Ultrasonic anemometers have acquired wide acceptance as measuring sensors for wind and turbulence. uSonics are made from stainless steel and allow an efficient heating to prevent icing. 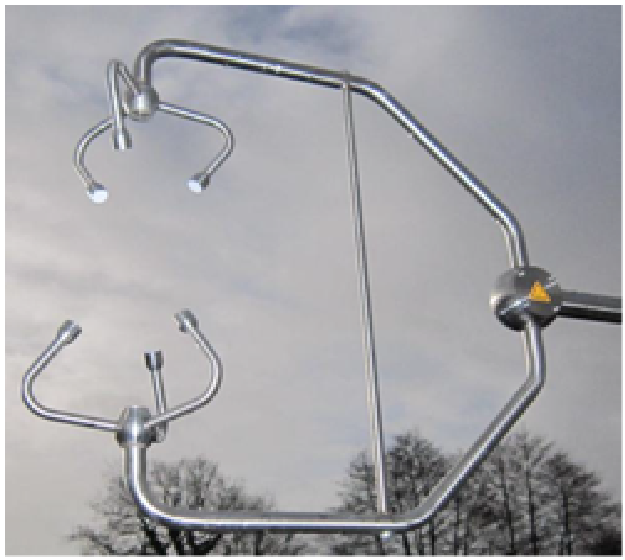 uSonics are used in eddy-flux installations, in operational networks, at wind turbines or in any industry. A convenient user interface offers a flexible adaption to customer needs and includes a quick look of uSonic anemometer data.